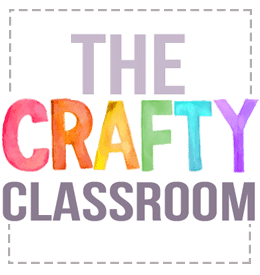 This project has been in the works for a while now, and I’m so excited to release it this week in time for the 2016/17 school year! 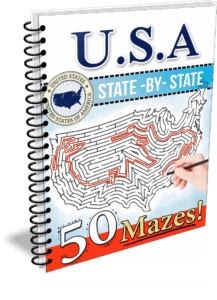 50 State Mazes is a great addition to your US History or Geography studies and the perfect accompaniment to our USA State Activity Pack. 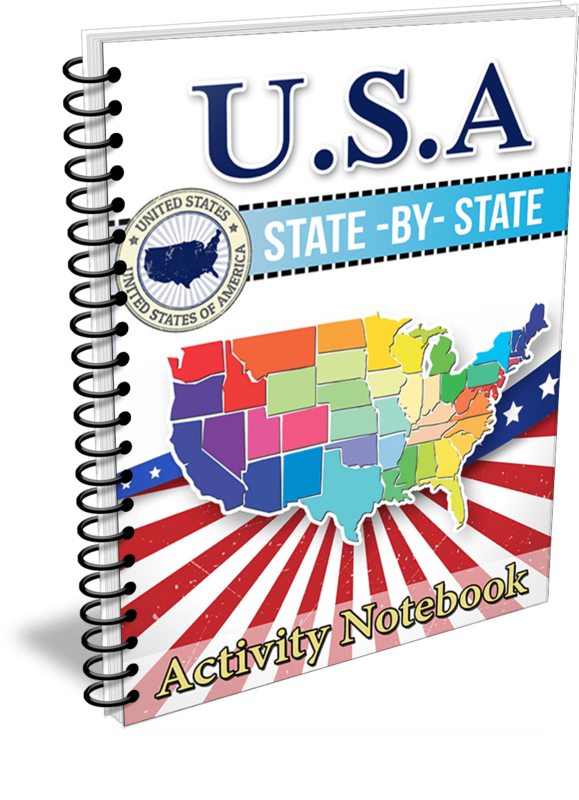 5o State Activity Pages: For each of the fifty states children map the location, capitol, landmarks, abbreviation, nickname, state flower, and state bird. 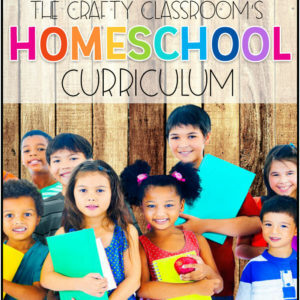 Children color the state flag as well as the state flower and state bird with ample room to add interesting facts and notes. 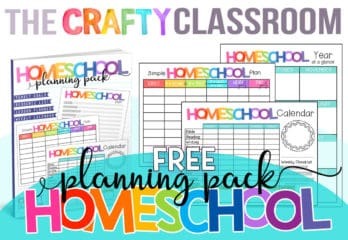 This activity pack includes two games to finish out your unit: USA Bingo & Roll Across America. 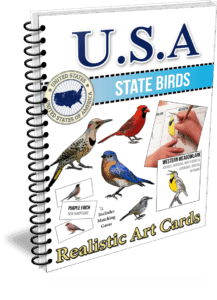 Children can color their way through our Nation’s state birds with these fun and realistic art cards. Each bird is shown with it’s unique markings for children to copy and color their own. 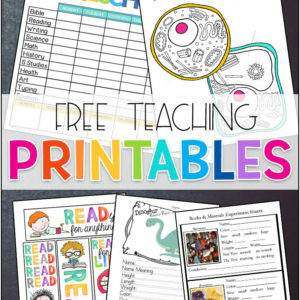 Each bird features a coloring card, visual fact card for children to fill in, and memory matching cards. This set include 27 different birds as many states have the same state bird. 50 State Mazes includes a fun and challenging maze for each of the 50 states. 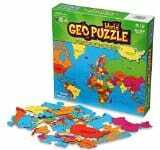 This activity pack is sure to excite your children during your U.S. Geography studies. Suggested age range is K-3rd for a challange, but older children will enjoy them as well. Find a good picture of a Physical Map. 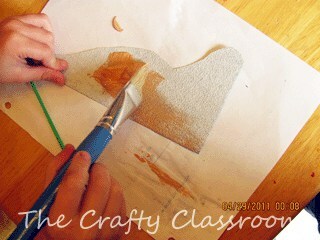 Draw the outline of the state or country you'll be making. Tear up different colors of the magazines and place them in the right places on the map. 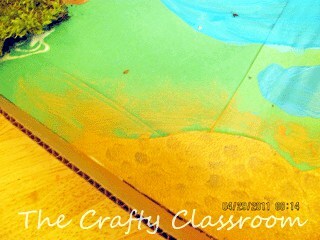 Using different hues of a color and layering really make the map look more realistic. Find the letters to make a title for your map, or even add a map key at the bottom. 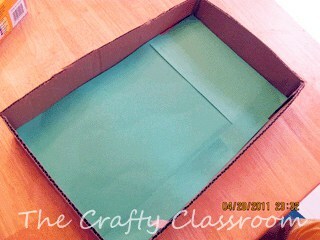 Lay down some green construction paper in your empty box. You can paint the bottom as well. 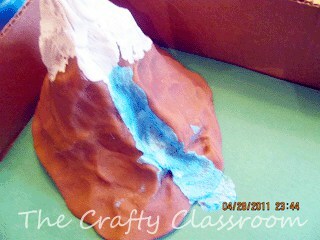 Pinch together the sides of your mountain around the groove so that the trickle looks more inside. 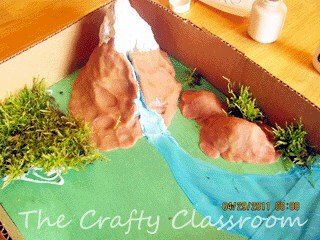 Draw out our stream and turn it into a river, then the ocean. 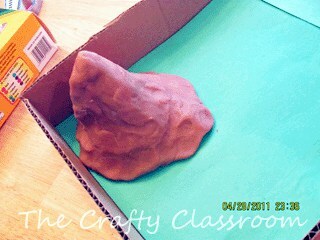 Add in a couple of playdough hills. 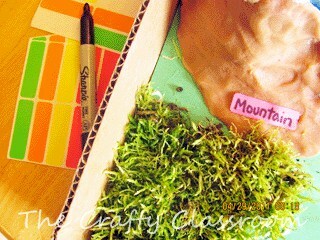 Find some moss to make your forests and glue them in the box near your mountain. 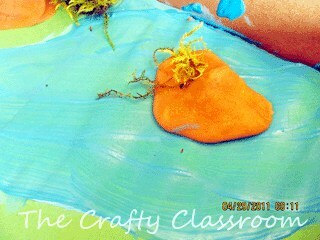 Use some more playdough to make an island in the middle of your ocean. 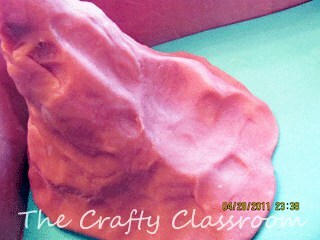 Use sandpaper to make a bit of desert in the corner. 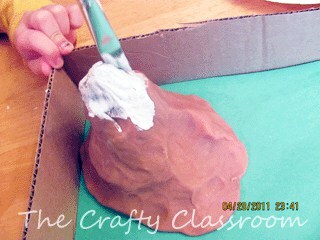 Our paper is white so we painted it tan. 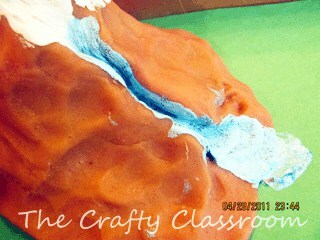 Glue it in the corner and brush a little dry ground around it. 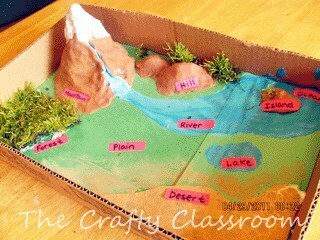 Get out some sticky labels and write the names of the different landforms you created. 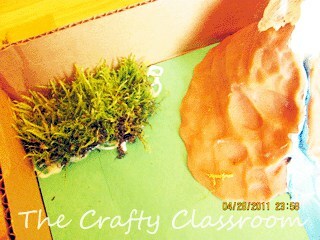 Put your diorama on display! 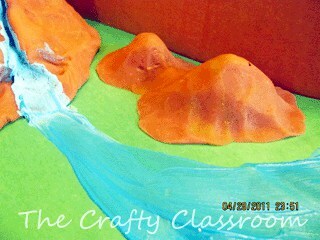 These were done for my KG and 2nd grader, but older children can certainly add in many more landforms. and I’m just now getting around to sharing them. Learning about Australia was great fun! We had a GREAT time learning about the Land Down Under! 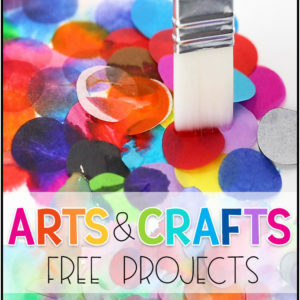 I added these all to our Australia Themed Crafts on the main site!